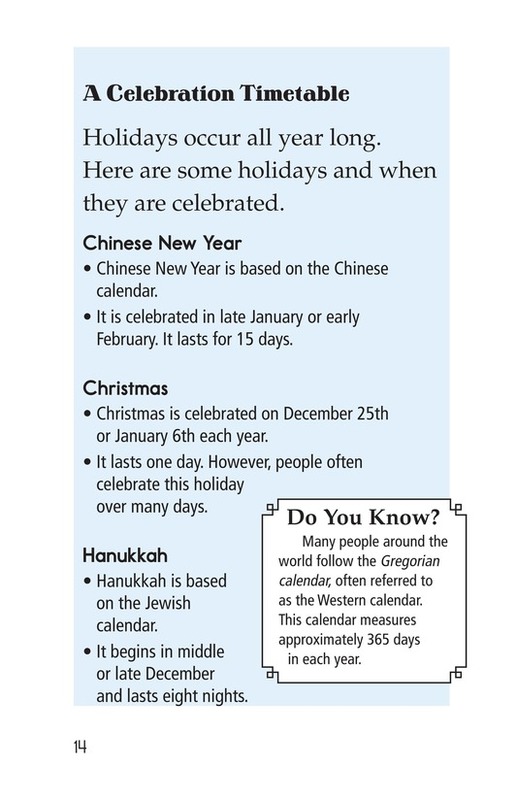 People all over the world celebrate holidays rich in traditions. 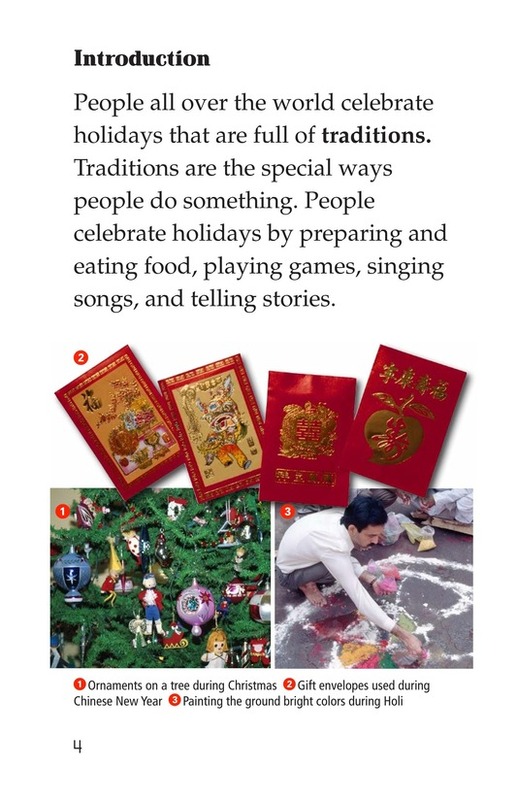 Celebrations include preparing and eating food, playing games, and telling stories. 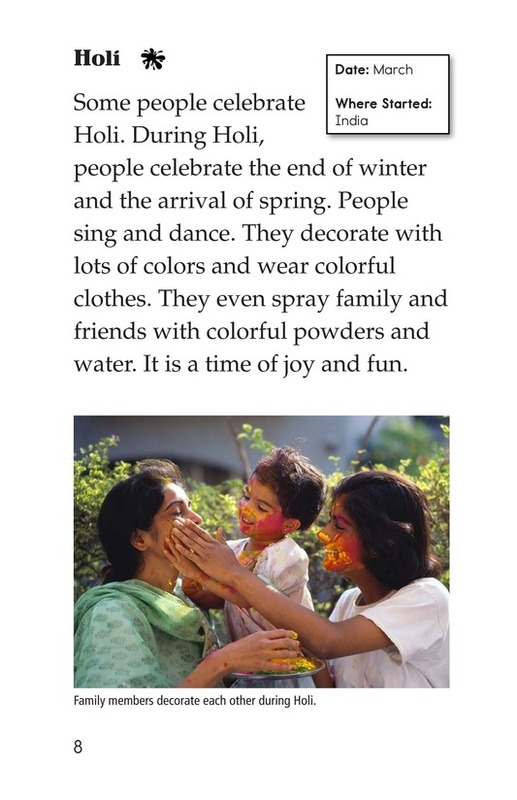 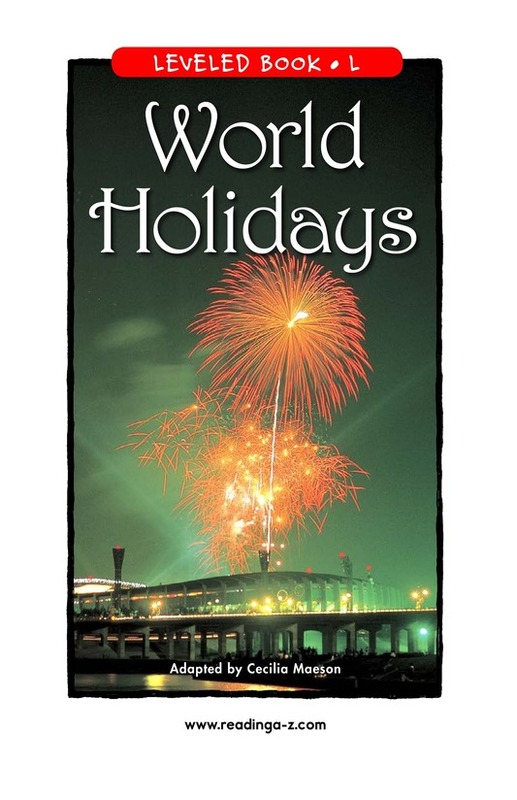 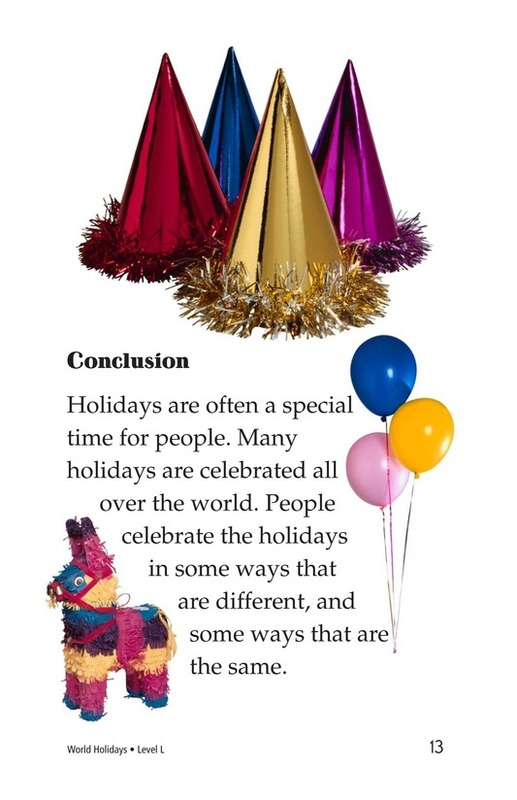 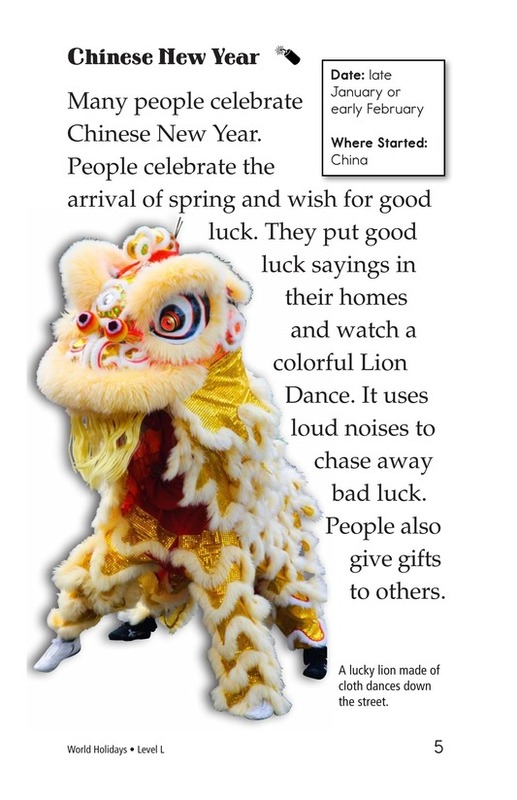 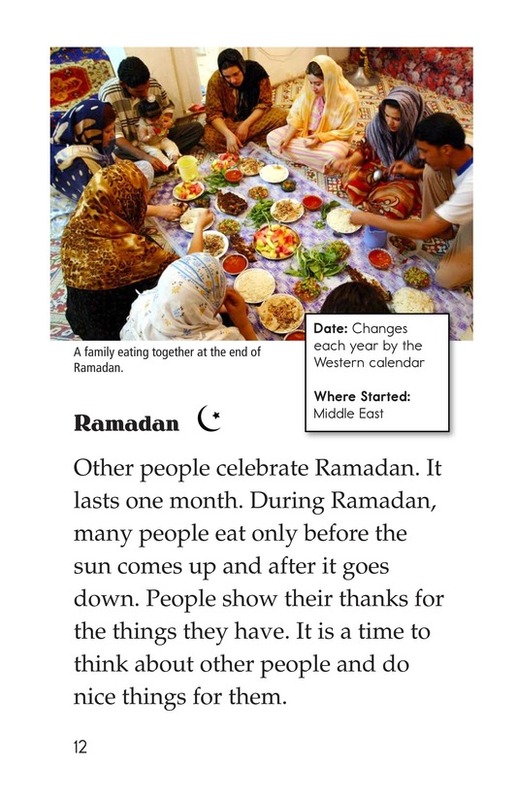 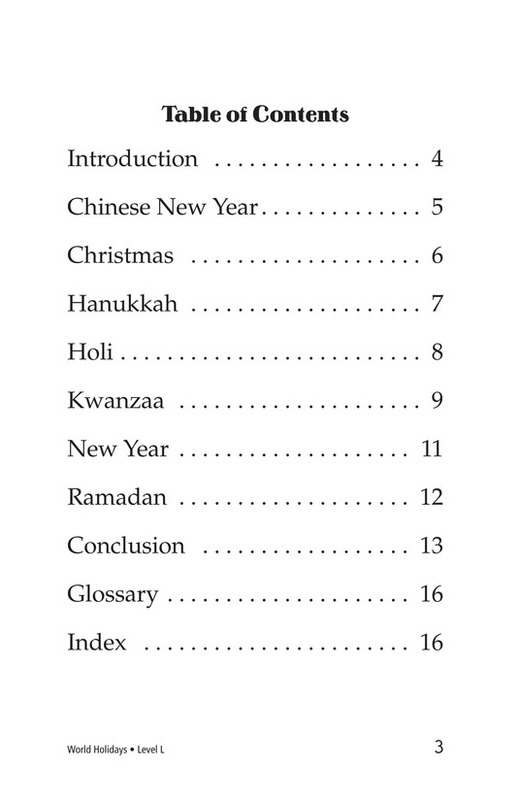 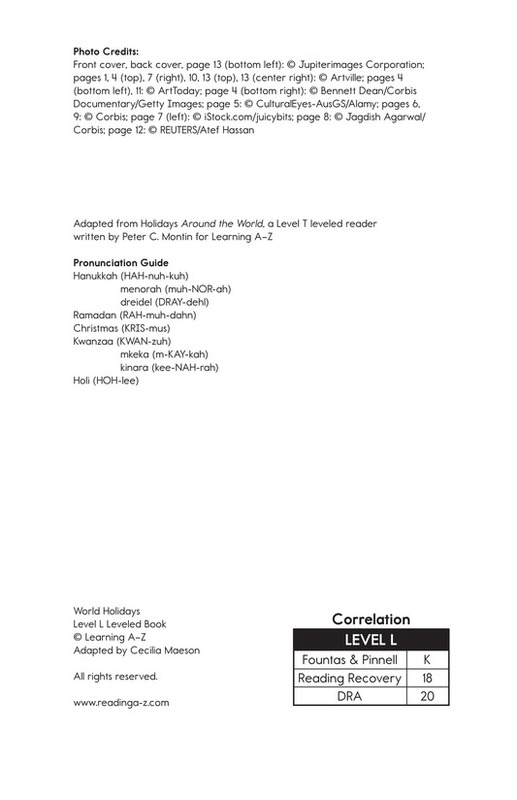 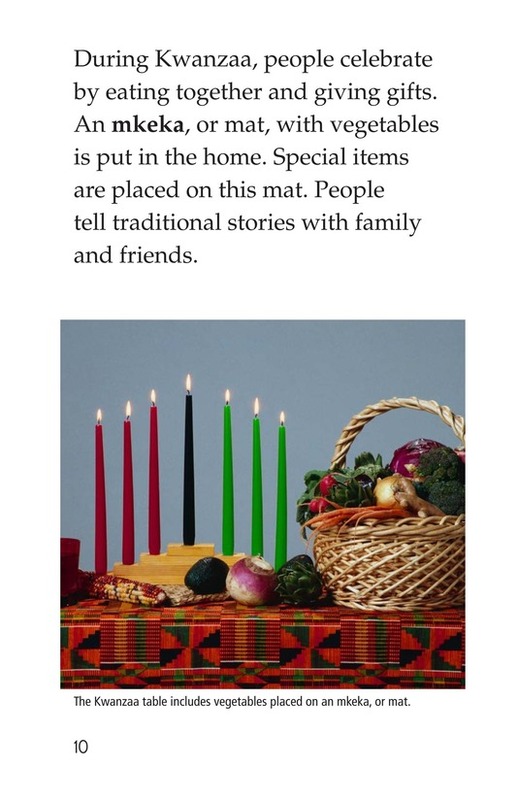 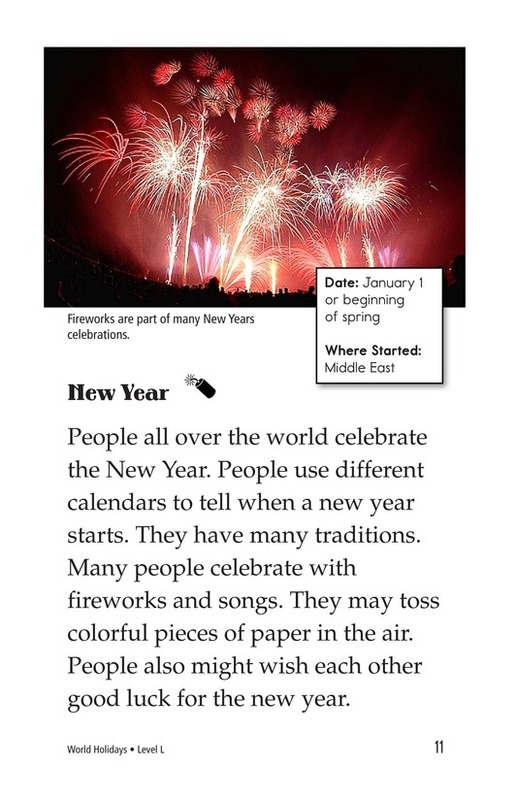 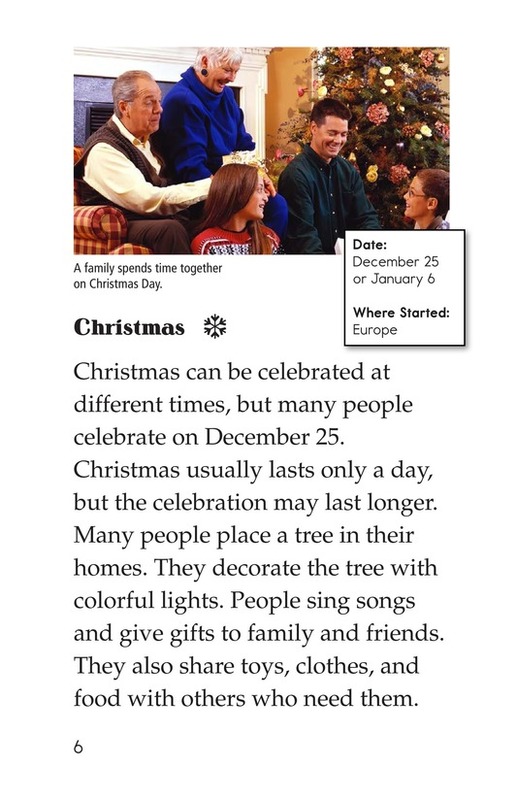 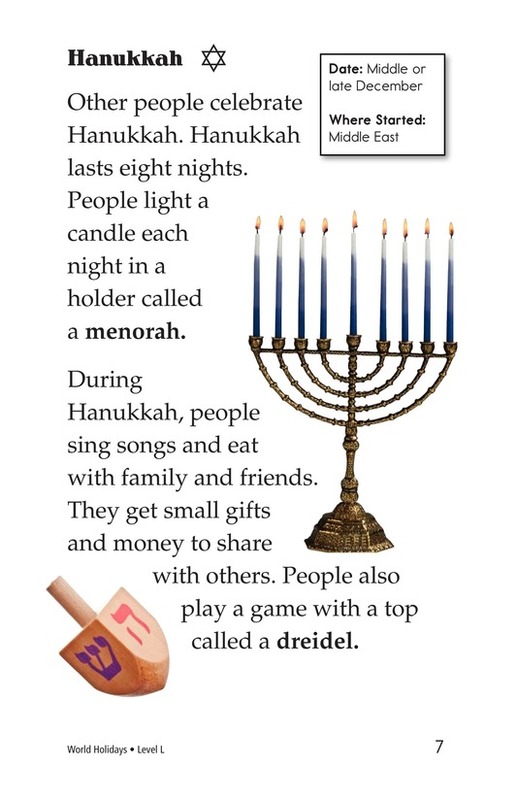 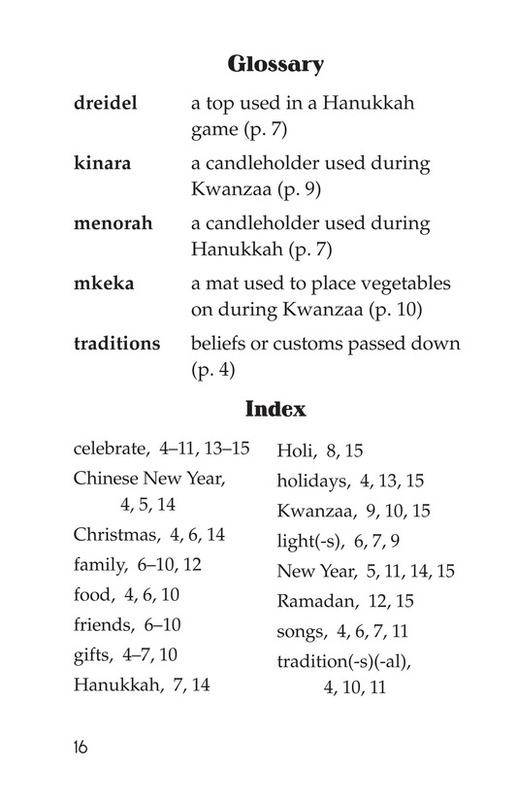 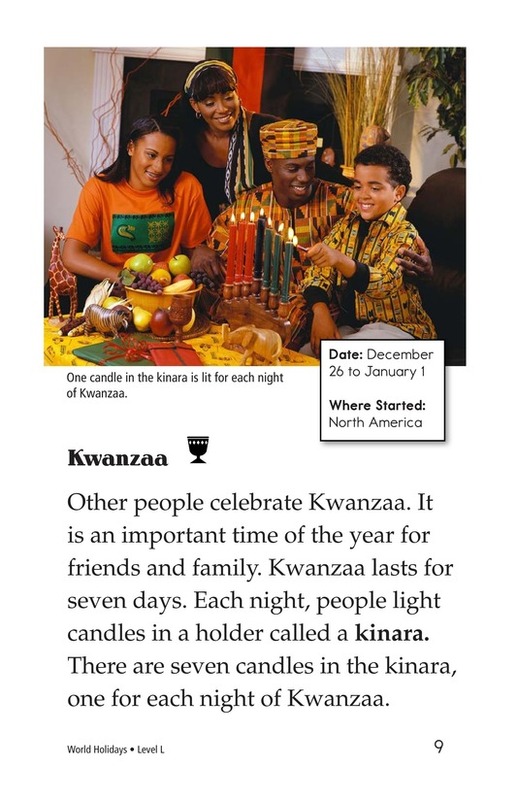 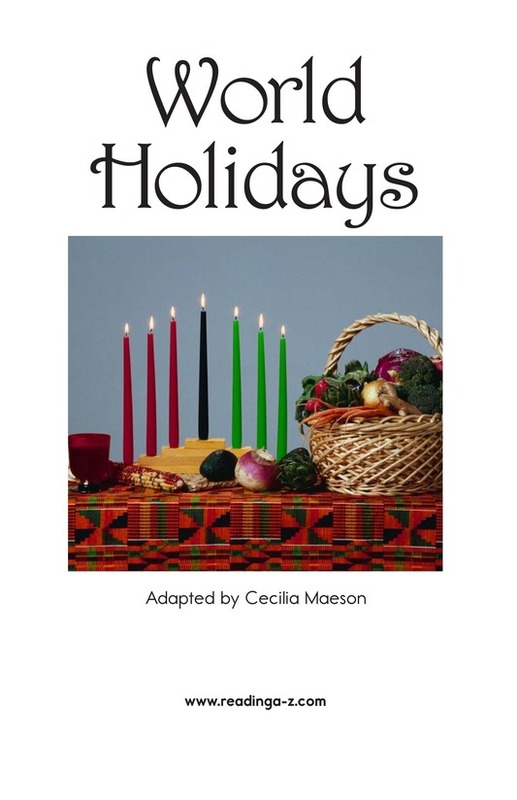 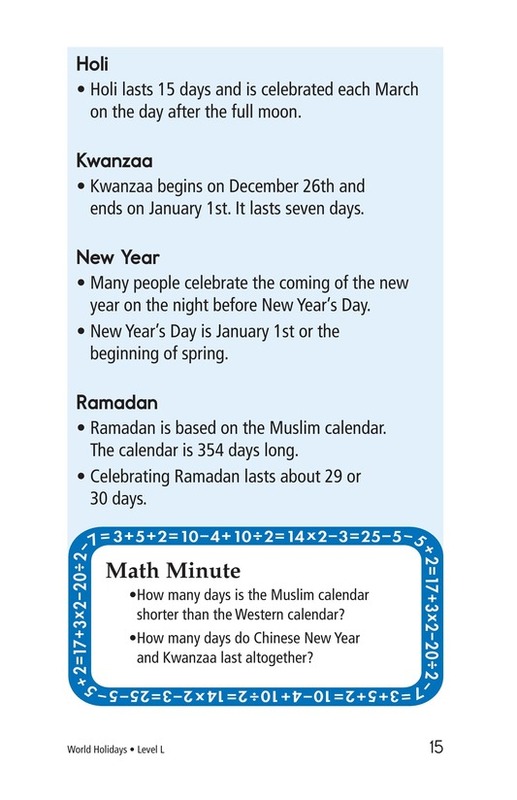 In this informational text, students learn about seven holidays from around the world and how each one is celebrated.